2014 was not a good year for cars in your family! Glad the melanoma spot was nothing big and I still can't believe Avery is in kindergarten. 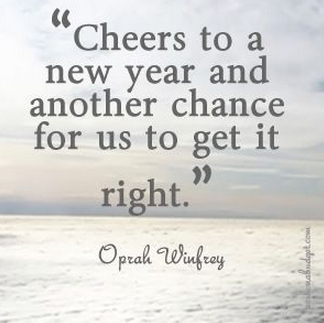 Can't wait to see what 2015 holds for you all! So sorry the year started off bumpy for you and glad the spot was nothing big! Very important reminder to all of us to be careful with sunscreen! Wishing you all the best in 2015. Dang girl! Your year started off a bit rocky but glad things got better! 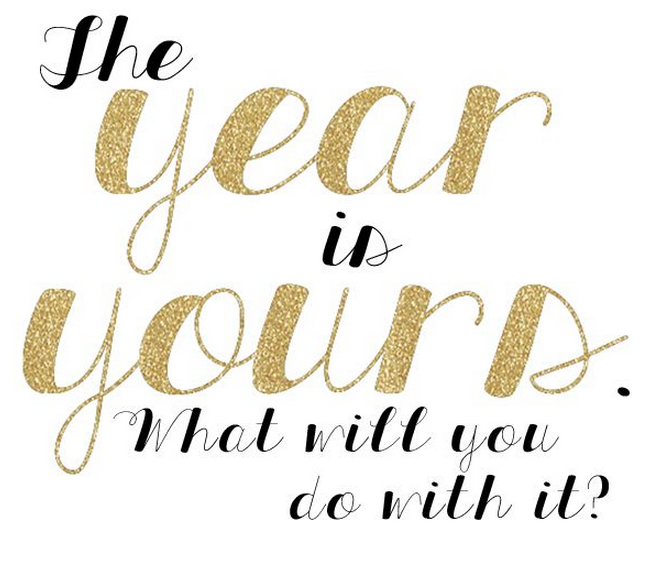 Can't wait to see how 2015 starts for you!! Good luck for 2015. Yes, sunscreen is a must. Glad that your melanoma turned out ok. Have a great year. I'm so glad you're OK! Skin cancer is no joke. It scares me so much. I got really tan this past summer even with sunscreen.